This page will detail the history and how all the events transpired to produce what we have today: Pokémon: Liquid Crystal. You can also find out about Previous Releases here. How Did Pokémon: Liquid Crystal Begin? For this to make full sense I need to explain a little of my past. The first Pokémon game I ever played was Pokémon Crystal Version for the GameBoy Color. When I was a kid I was deprived of all gaming consoles and didn’t get to play them until later in my life, but that’s a different story. I remember when I went to an after school club and they had Games Consoles there for the kids to take turns on and play the games. There was also other kids bringing in their own Games Consoles to enjoy. Sadly, I didn’t have my own consoles and used to play the ones owned by the club. I was allowed to borrow the consoles to take home for an evening, and that’s when I got a Green GameBoy Color to enjoy a game I was playing: Tetris. When I got home I was surprised to see that Tetris was not the game in the machine, but instead it was Pokémon Crystal version. After returning the GameBoy Color I was left without it and wanted to play the game again so badly. I had a computer at the time and discovered after scouring the Internet for ways to play Pokémon on the PC. I discovered ROMs and Emulators, allowing me to play the games on the computer. that’s when I became addicted to the Pokémon games. Years later when I was about 14, I was still actively playing Pokémon Crystal, but this time on a real games console: the GameBoy Advance. I started to look into HEX Editing and hacking at that age, since me and my friends would joke about hacking into government computer systems when we were older. At this same time I was also playing through Pokémon Sapphire which had updated graphics for the GameBoy Advance system. I combined my two wants into trying to look for a tool or program that would upgrade the graphics in Pokémon Crystal. Of course though, I was unaware at the time that this was impossible to do with a mere program. So I gave up and tried for a few years until I found something when I was 16. 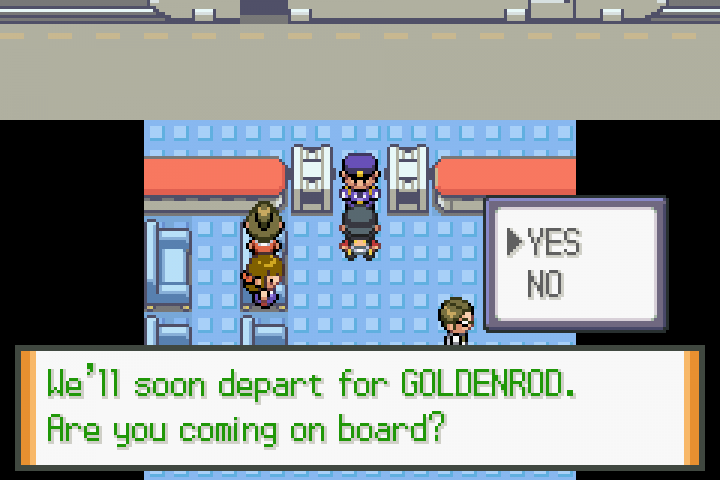 Pokémon: Shiny Gold, a ROM Hack and of FireRed turned into a Remake of Pokémon Gold Version. Pokémon: Shiny Gold became my newest obsession. Finally it was like a gift from the gods to be able to play my favourite region with updated and enhanced graphics! I used to check back on the Forum Thread for Pokémon: Shiny Gold every day to see if there would be an update, since the game was not complete at that time. But there was nothing only a bunch of fans posting every day. 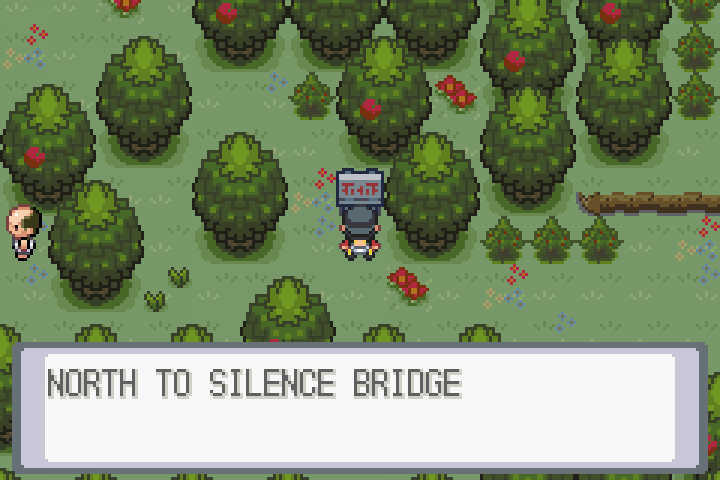 Then I decided, that Pokémon: Shiny Gold wasn’t as good as I originally thought. While it allowed you to play Johto on the GameBoy Advance, it didn’t capture that nostalgia of playing the Original Crystal. So I made a spontaneous decision which turned out to be the greatest decision I ever made. 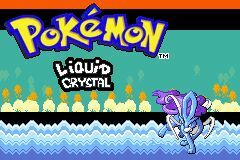 On July 16th 2007, I decided to make my own Pokémon Crystal remake for the GameBoy Advance. And there we have it. 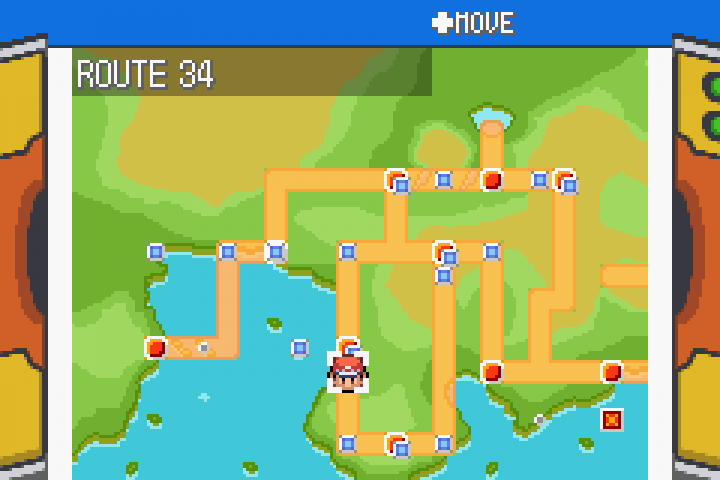 That’s how Pokémon: Liquid Crystal was born. This project is now actively maintained by our 4 man Development Team. Me (Linkandzelda), Zeikku, Jambo51 and Magnius. Originally it was just me working on the hack, but after 9 months I realised I lacked in graphical skills and appointed Zeikku to be Lead Graphics and Co-Owner of the hack. Then came along Magnius, our Music Composer who I appointed to be the Official remixer for the project. And our newest addition to the team is Jambo51, an incredible ASM hacker with incomparable skills. You can find more information about us and our roles on the project in The Team section of the site. You can head on over to the Download Page, or continue to read about Previous Releases here.